The famous Russian composer Pyotr Ilyich Tchaikovsky wrote an opera about Joan of Arc in 1878-1879. 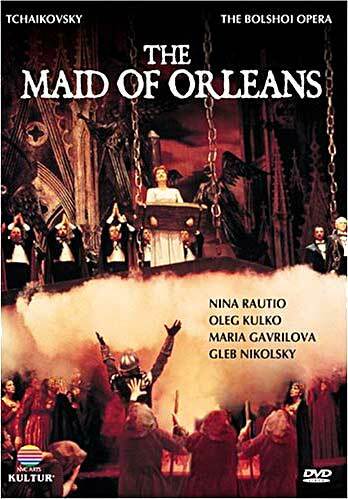 The opera was titled Maid of Orleans and was based loosely upon Friedrich Schiller's play by the same name Maid of Orleans. Joan of Arc's aria from first act of Tchaikovsky's 'The Maid of Orleans': "Farewell, you native hills and fields".